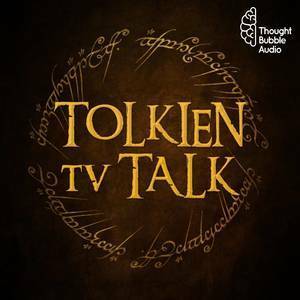 We found 1 episode of Tolkien TV Talk with the tag “amazon prime”. Andrew is out saving the world (or whatever), so Beau and Tim are left to talk about Amazon Prime teasing (with live updates! ), and the Tolkien biopic film trailer.